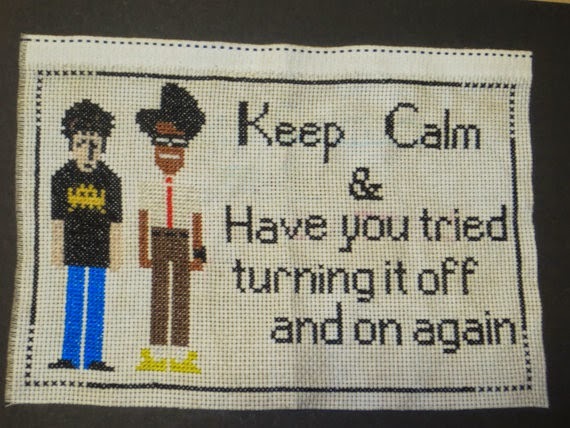 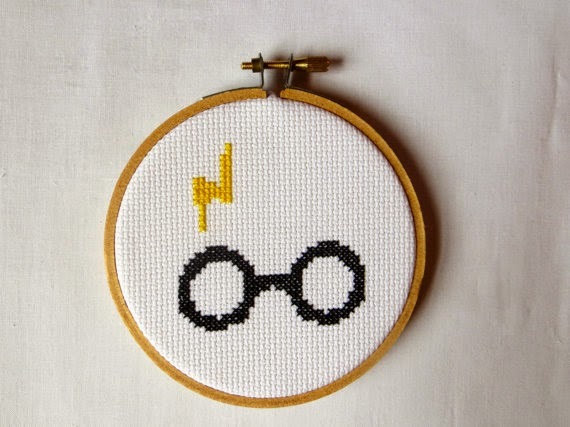 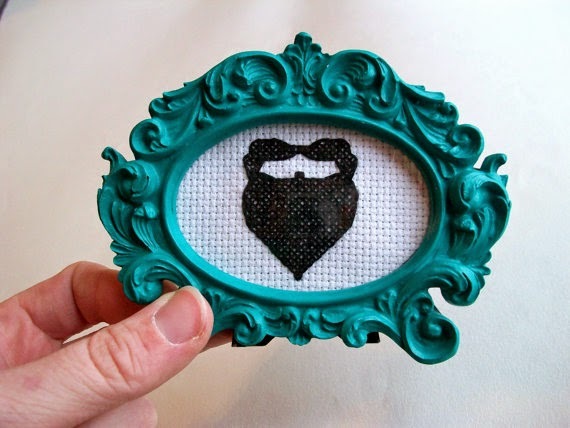 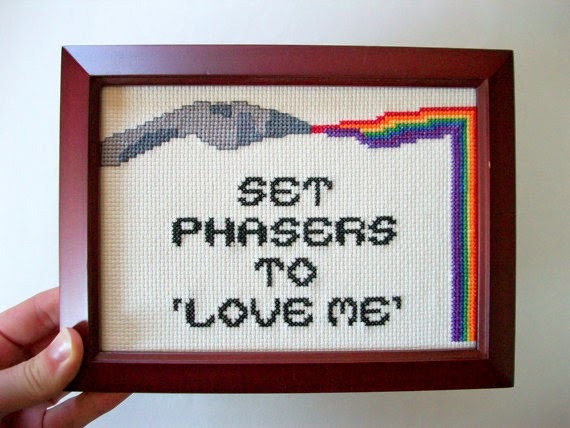 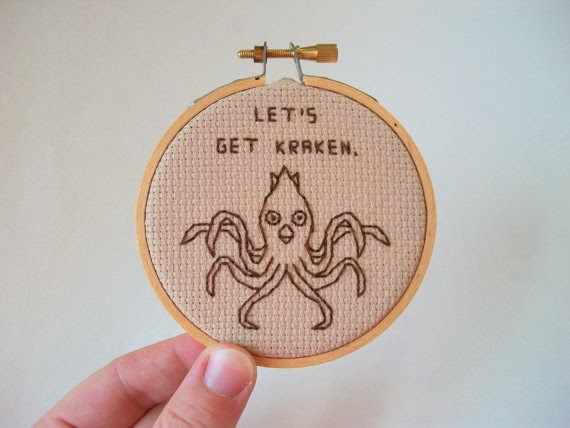 I just love it when crafty people get their nerd on and these geeky needlepoints are no exception. 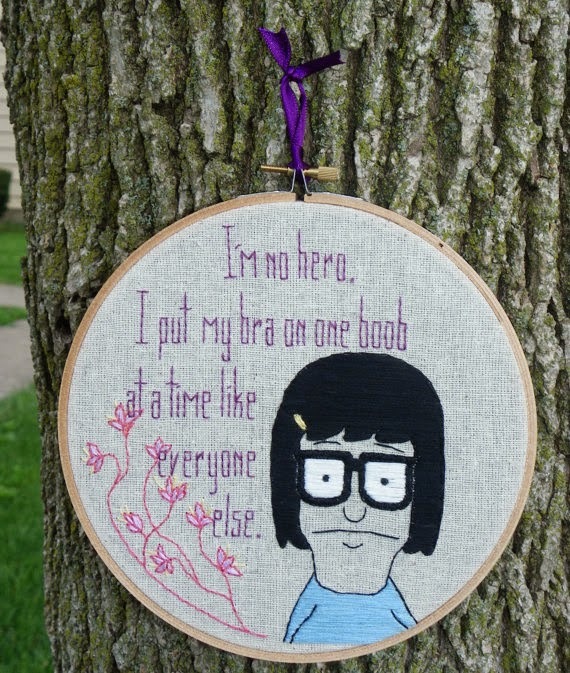 These are a few of my favorites and you're in luck if you love them too. 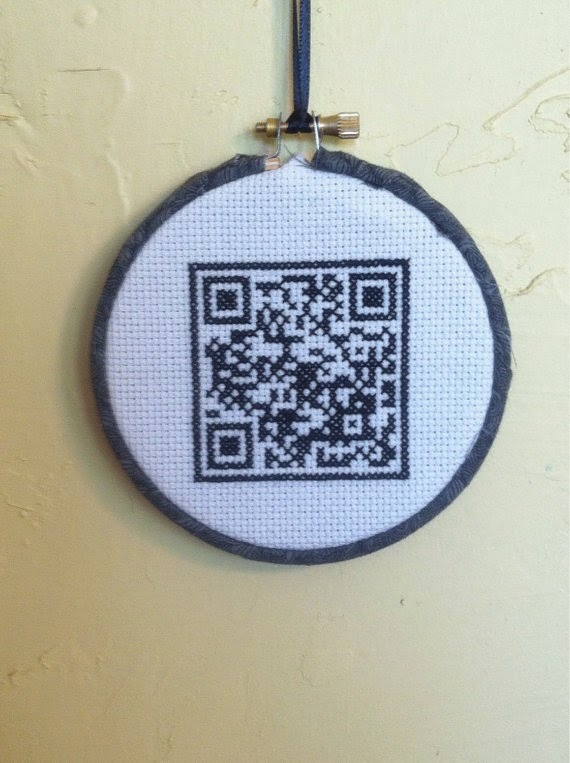 They're available for purchase on Etsy!